Shraiberg, Landau & Page’s Commercial and Business Litigation team features seasoned attorneys who are highly regarded by our peers. 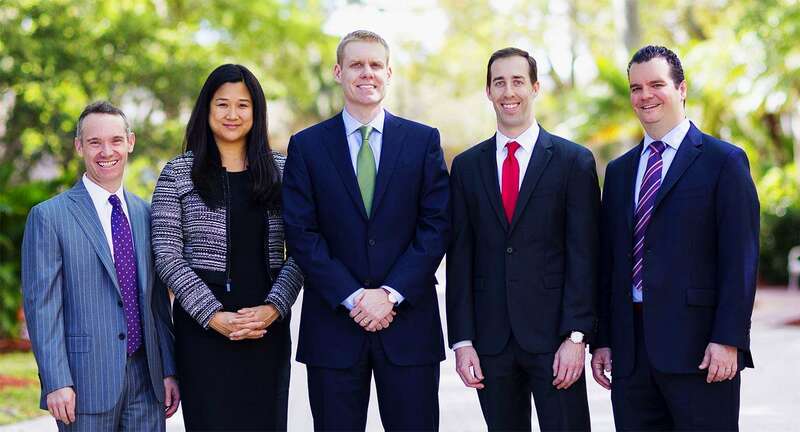 The team encompasses skilled attorneys who have successfully tried cases in both state and federal court, and who are also experienced in negotiation, mediation, arbitration, and other forms of alternative dispute resolution. We represent a variety of business owners, real estate developers, commercial building owners, tenant, homeowners and condominium associations and individuals. While our Commercial and Business Litigation team has the depth and breadth to handle any size of commercial dispute, it remains lean enough to avoid overstaffing and redundancy, thereby offering significant cost savings to our clients. We focus on working closely with our clients as strategists, defining early on the objectives of the litigation and putting together a strategy to achieve those objectives most effectively and cost efficiently. We are committed to providing superior service to our clients and are proud of the talent and diversity of our Commercial and Business Litigation team.